The Webelos Resident Camp is for all graduating bears and Webelos. 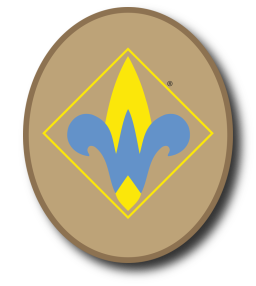 Experience Webelos activities at a Boy Scout Camp! Program Highlights include: Swimming, Canoeing, Fishing, Rock & Plant Identification, Trading Post, Archery, BB Guns, Knot Tying and much more. Packs will need to maintain 2 deep leadership but it is requested that you bring 1 adult for every three boys. 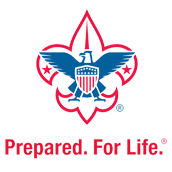 All Scouts and Adults will be required to complete parts A & B of the Annual Health and Medical Record. All Scouts will have the opportunity to complete the BSA swim test. Scouts should plan to wear their uniforms. Scouts will need to provide their own tents.